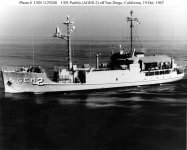 On January 23, 1968, North Korea patrol boats fired on the USS Pueblo while it was in international waters off the east coast of North Korea. 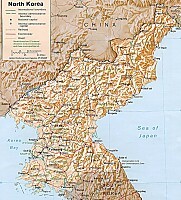 A-12 reconnaissance aircraft based from Kadena Air Base, Japan were dispatched to survey North Korea to determine where the Pueblo was being held. 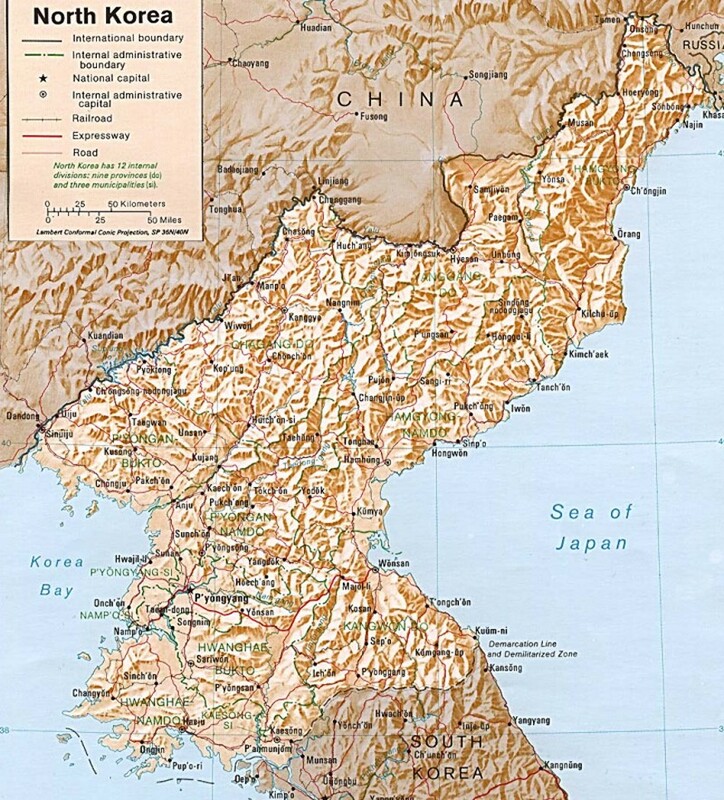 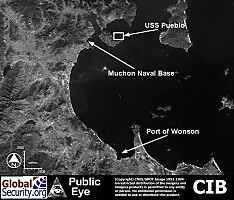 The first mission over North Korea on 25 January was aborted due to a malfunction, but on the second mission On January 26, the A-12 photographed the Pueblo being held 11 miles north of Wonson harbor. 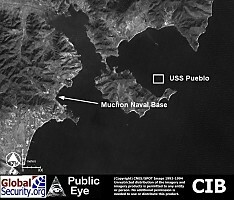 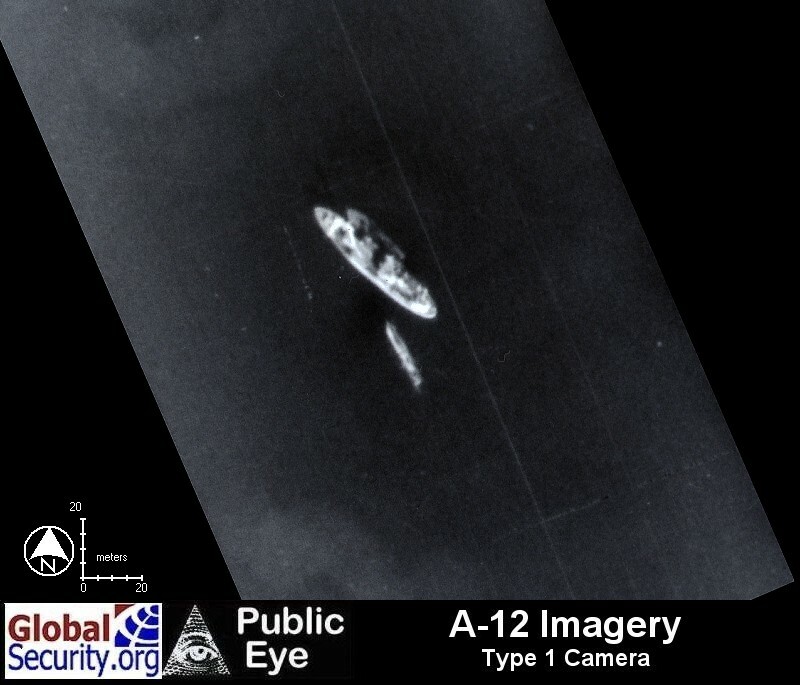 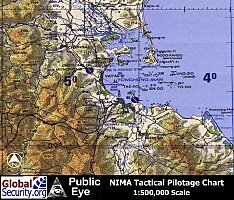 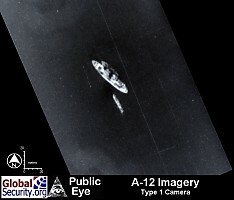 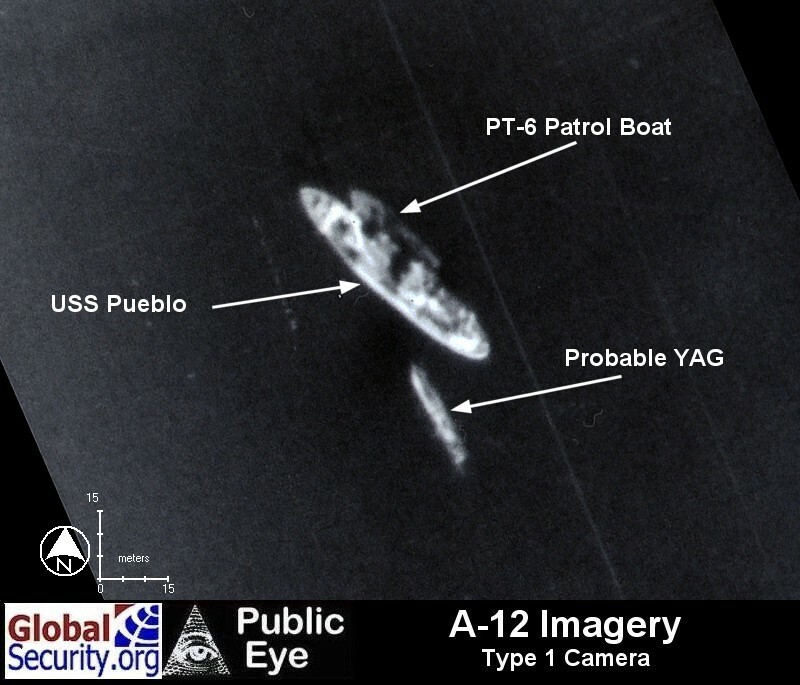 This marks the first time that A-12 Imagery from the CIA version of the SR-71 and the first time that the declassified imagery from the National Archives of the USS Pueblo has been made public. 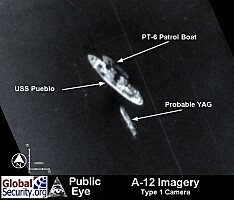 A-12 Imagery of the USS Pueblo. 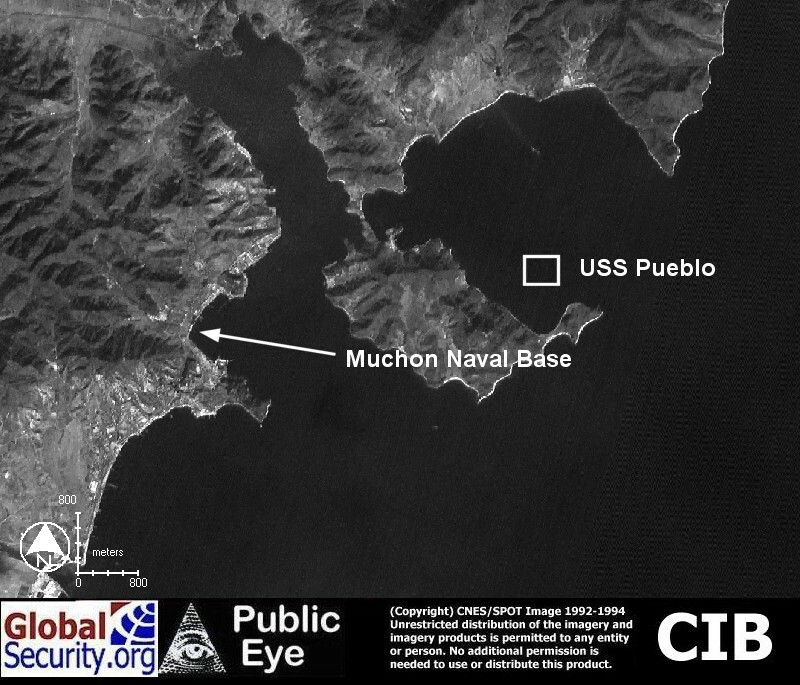 Imagery of the USS Pueblo taken by A-12 reconnaissance aircraft on 26 January, 1968 at 10:10 am local GMT. The A-12 was travelling at 1,863 knots ground speed. 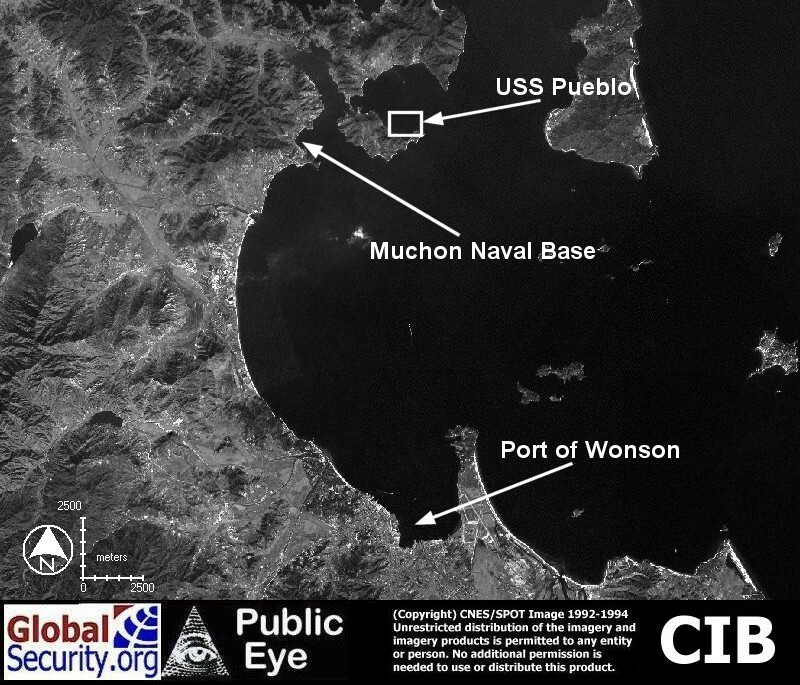 The Pueblo can be seen being held by two North Korean patrol boats. 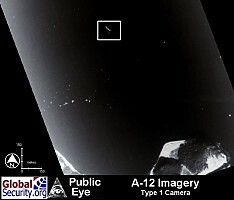 The Imagery from the Type I camera is estimated to be 1 foot resolution.